01-Jul-2017 At home or at the exhibitions, here's the full story behind each panel! 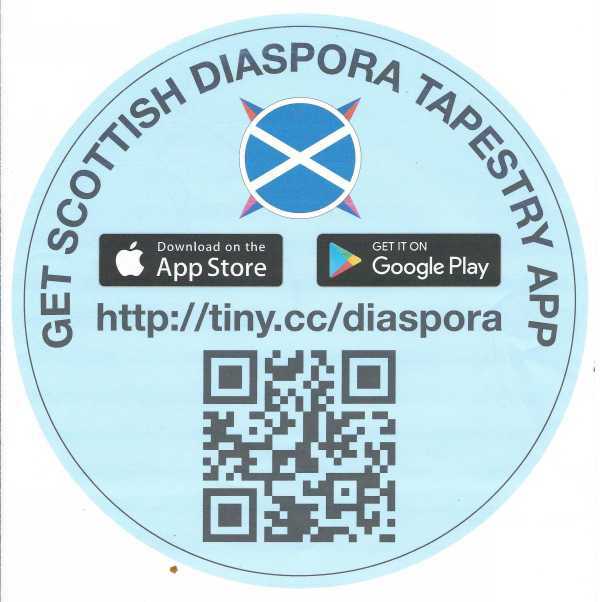 ... be sure, we always encourage visitors to see the real embroideries whenever they can, but just for a browse or a reminder, this APP is wonderful. ... and when visitors do come to one of the frequent exhibitions [or even cruise around the British Isles with the Tapestry next August 2018!] the APP makes sure the story with every panel is at your finger tip!